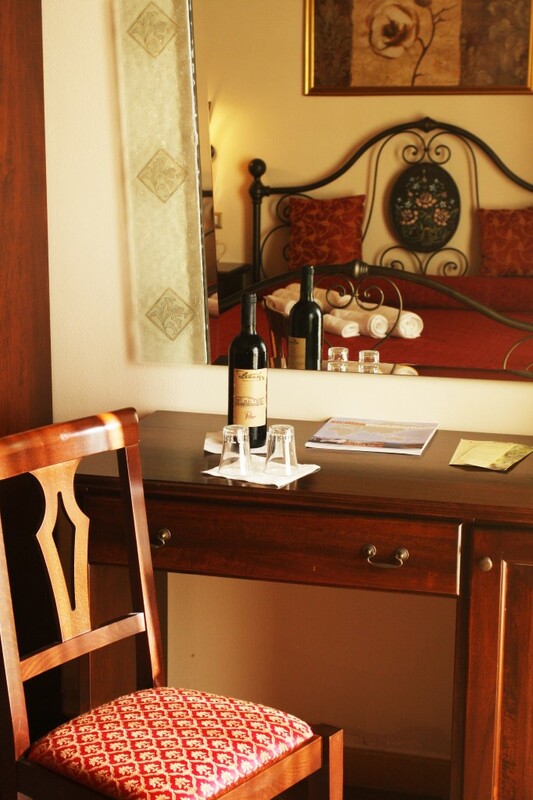 Our main AIM is to accomodate you as best we can. 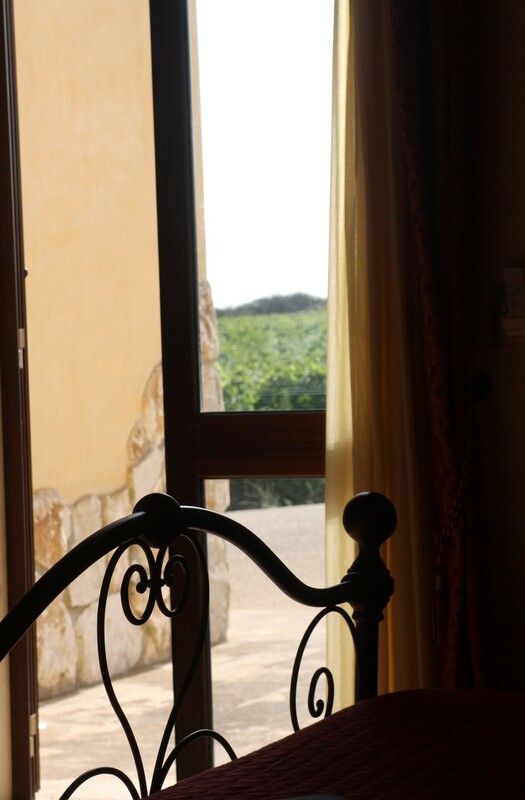 But our PLEASURE is to make you feel at home comfortable and welcome! 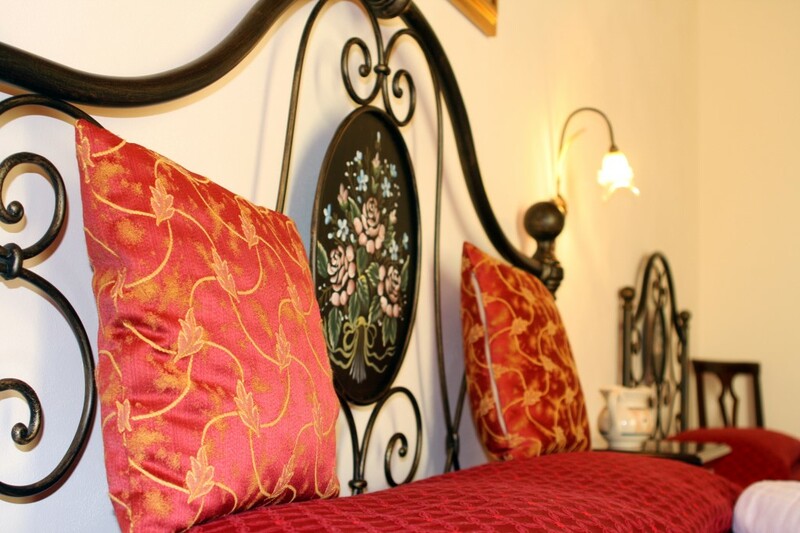 Ours 8 rooms, one of which is equipped to host disabled, are all furnished with exquisite taste, equipped with heating and air con, free internet connection (WiFi), 32″ plasma TV screen, bath with shower or Jacuzzi. 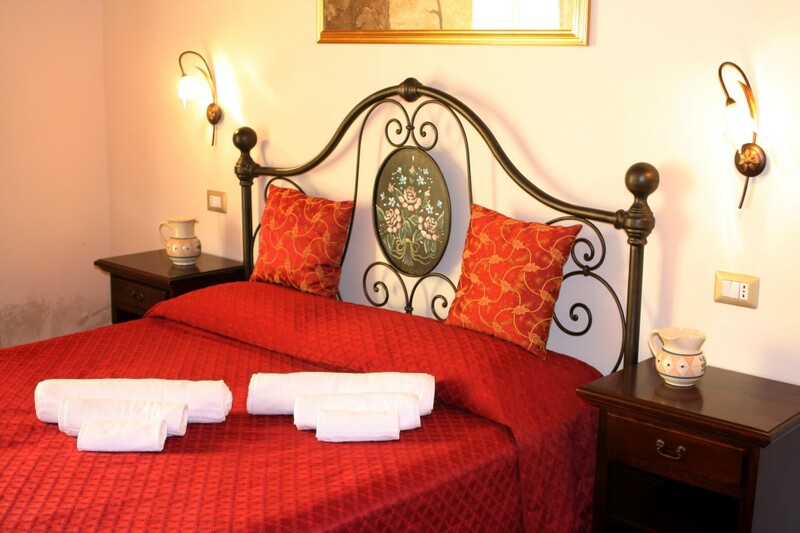 They are all detailed in antique Sicilian style with wrought iron and outdoor spaces for relaxation. 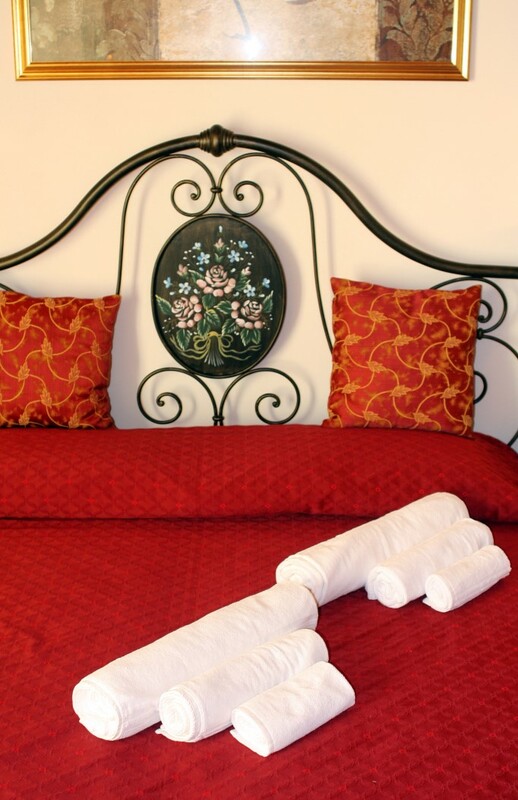 The rooms are serviced every day and the linen changed every 3 days.